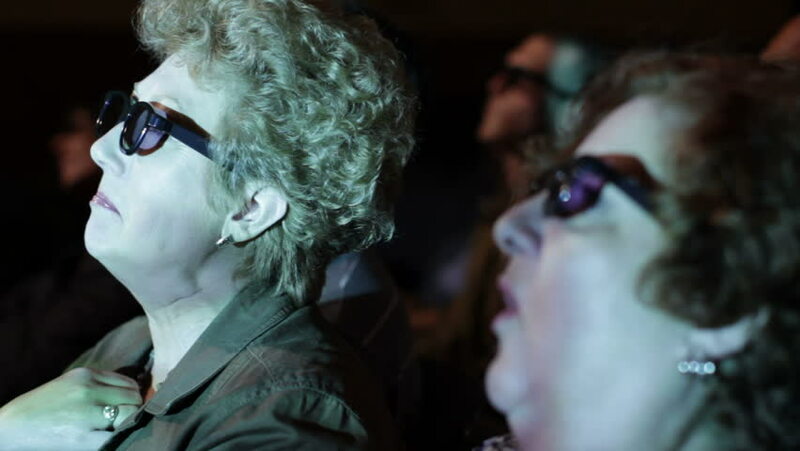 Mature woman watching a movie and wearing 3D glasses. Focus on her with a small dolly move and projections on her face. 4k00:26An angry sad teen girl with a cigarette. Night in park.